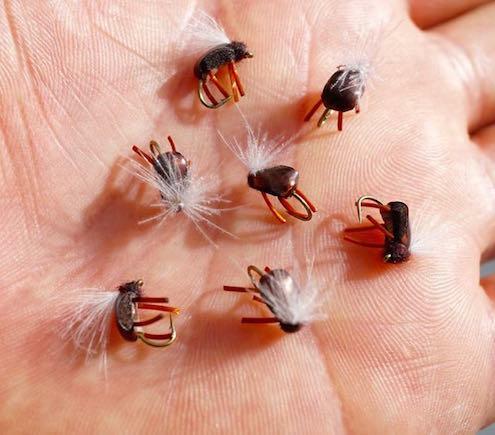 Stu's unique fly designs ( his art work) are only available direct from Stu & the Brown trout cafe/fly shop in Athol. They have been fooling fish all over the world for years. 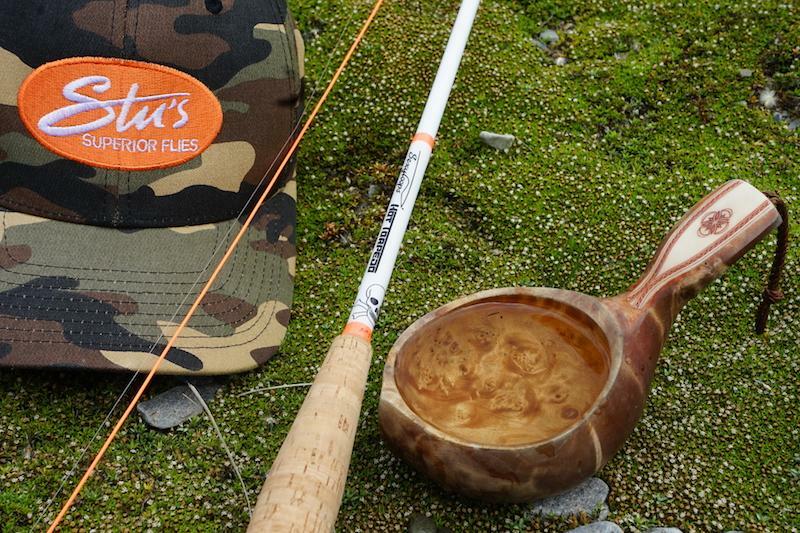 New Zealand's and Australia's top fly fishing guides, Fish & Game staff, passionate fly fishers and lodges are all using Stu's Superior flies. 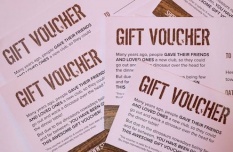 "Rods and reels don't catch fish, Stu's flies do"
Select your gift voucher today! Stu can email these direct or send them to your loved ones or enemies. Forgot a Xmas gift!. Look no further and make someone happy today. 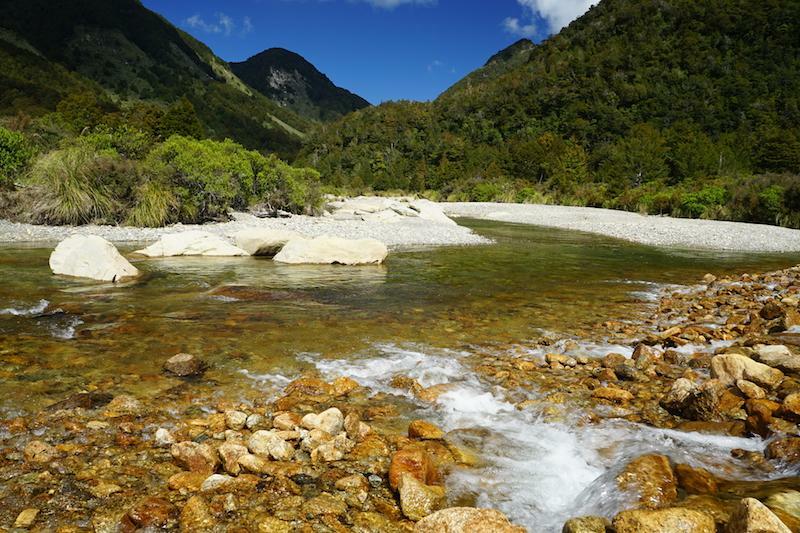 Do you want a fun fishing trip, with a experienced guide or just wish to learn to cast better. 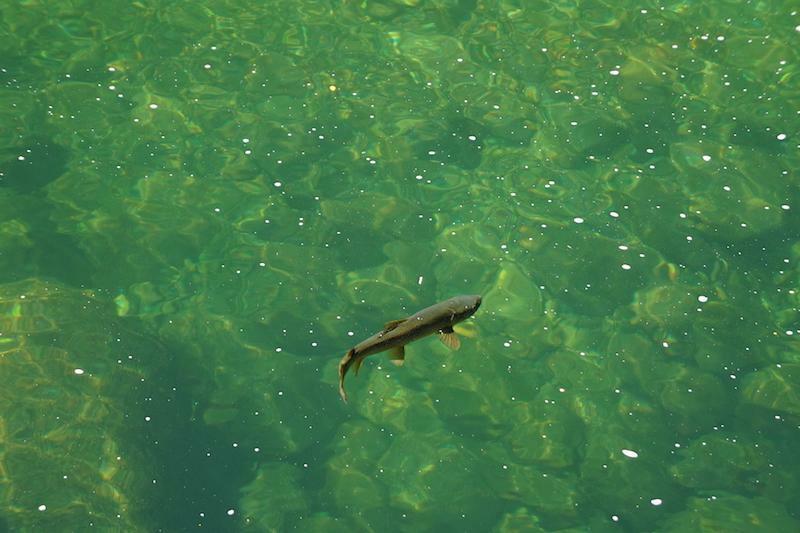 A few big trout have been caught recently. The one above look a size 16 Deadly nymph. While guiding clients during late November we found some trout eating willow grubs.Every year the grubs are falling earlier. 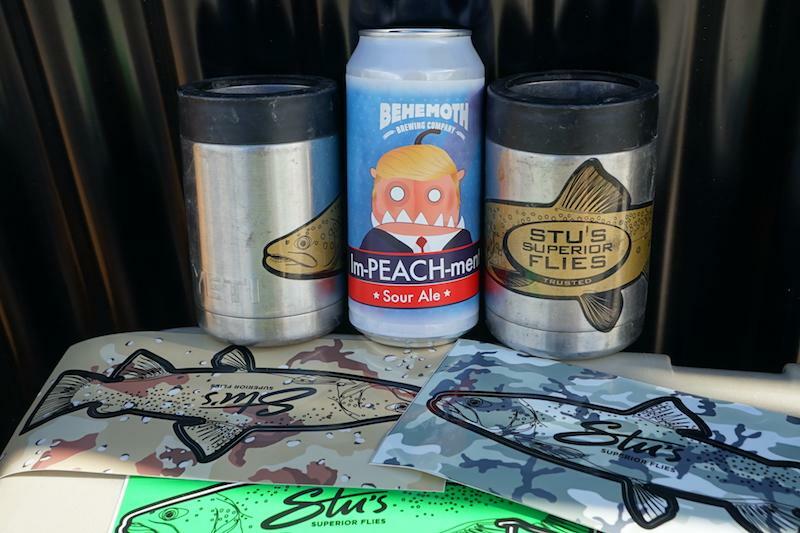 A good new Zealand craft beer brewery Brought out 2 x Trump beer's as a piss take. One of them is a sour beer. I like sour sweets and apples so sour beer seems to be a growing market all over the world. Recently I got my new 6 wgt Hot Torpedo custom Instructor fly rod. Complete with fluro orange rod wraps and skull and cross bones decal.A rod where the money goes back into fly fishing and fun. Major Tom one of my past clients and one of my fly customers send me this photo of just one of the many Tarpon he landed using the Devastator fly. 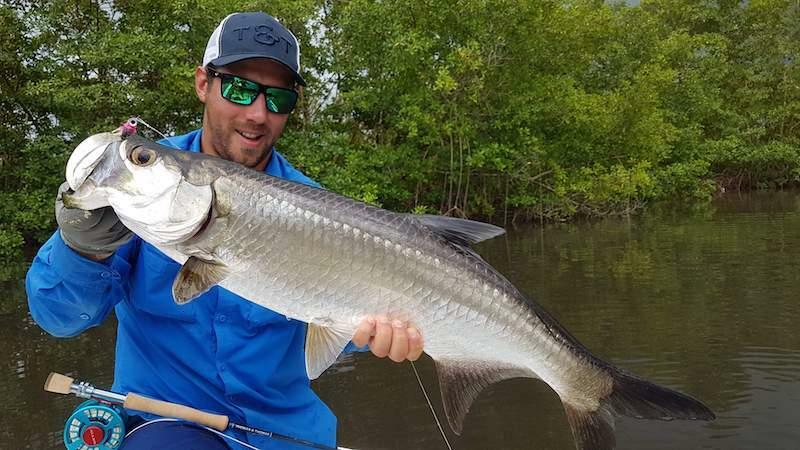 The other Tarpon he could not lift up! 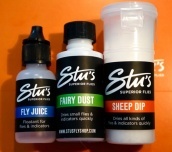 STU"S SUPERIOR FLY FLOATANT AND DRYING POWDERS. 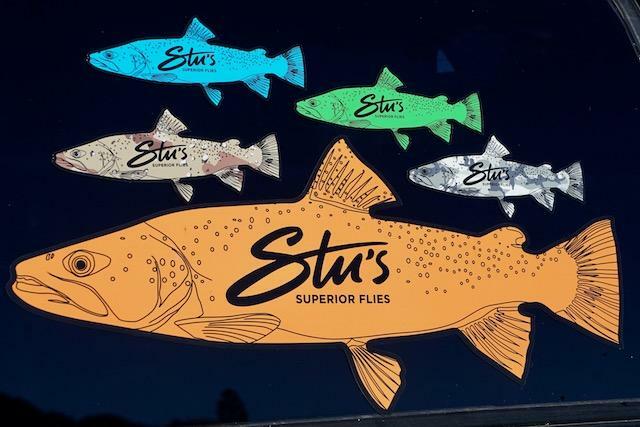 Did you know when ordering your fishing flies from Stu. 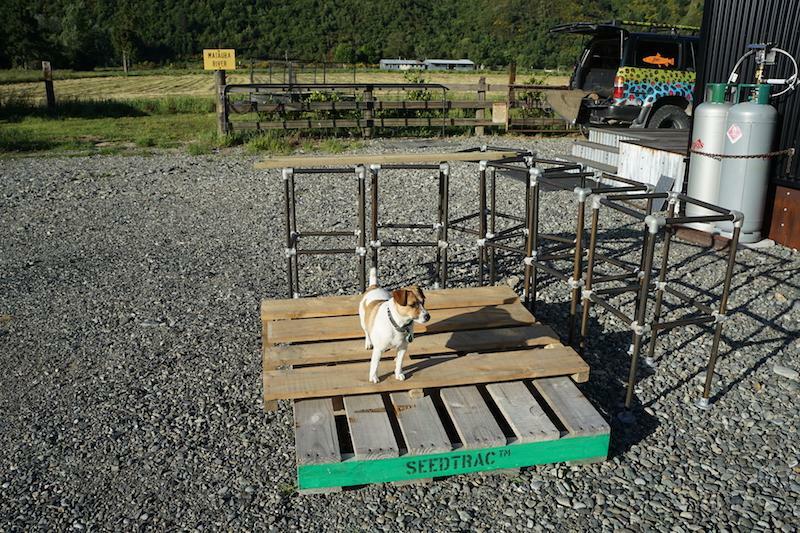 That he has his own range of amazing floatant and dry fly and wool indicator drying powders. Fly juice, Sheep Dip, Fairy Dust. For years I bought cooler boxes and had to replace them every second year of sooner for my clients drinks. 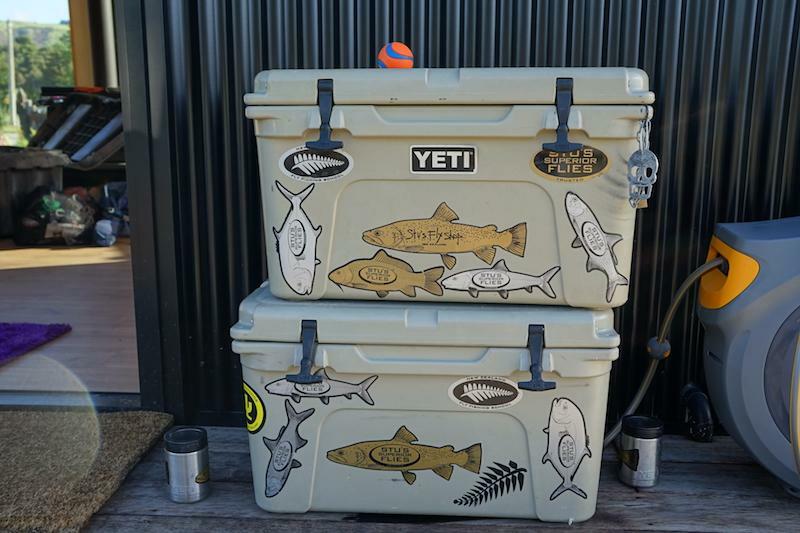 I imported these Yeti boxes four years ago and they have never let me down. Nothing but the best for my clients. 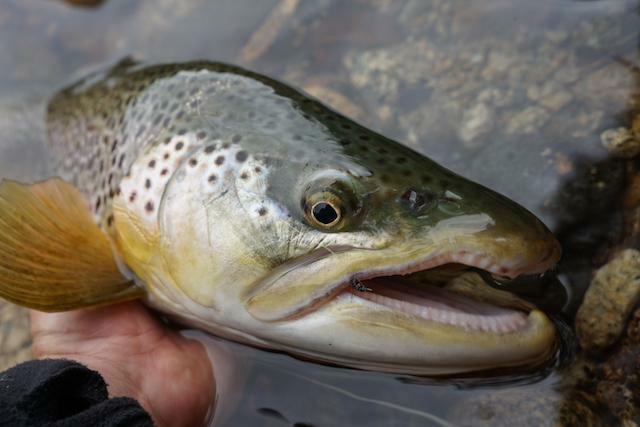 After all the rain we have been having as soon as it clears the brown beetles are active in the evening and the trout are feeding on them evening and night early morning on still waters the trout love them. There is a full range of caps on the site to fit all. 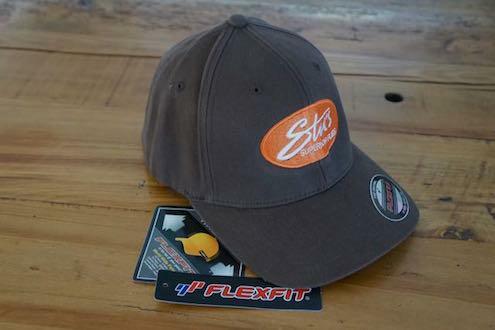 They are all the best quality some are Simms caps and the others are the patent Flexi fit ones. There is always something going on in Triggers house. Between teaching and guiding we are working on making some steel tube stools with rustic old pallet wooded seats for the fly school clients this season. Years ago I had my back fused together and its still not right. Its never going to get better by its self so recently I made some raised tables and also bought a wobble board. 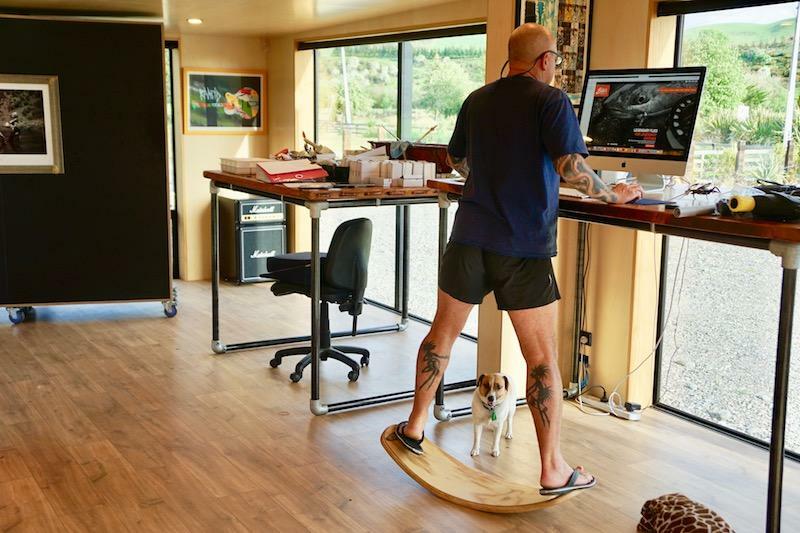 Which is awesome help for my back.The one I got which is well made and works is called A Rock IT board. THE BEST GEAR SUPPLIED FOR CLIENTS. I fully understand when booking any guides I have hired in the past through the world. A sign that they are pro is the gear they use as well as their knowledge. 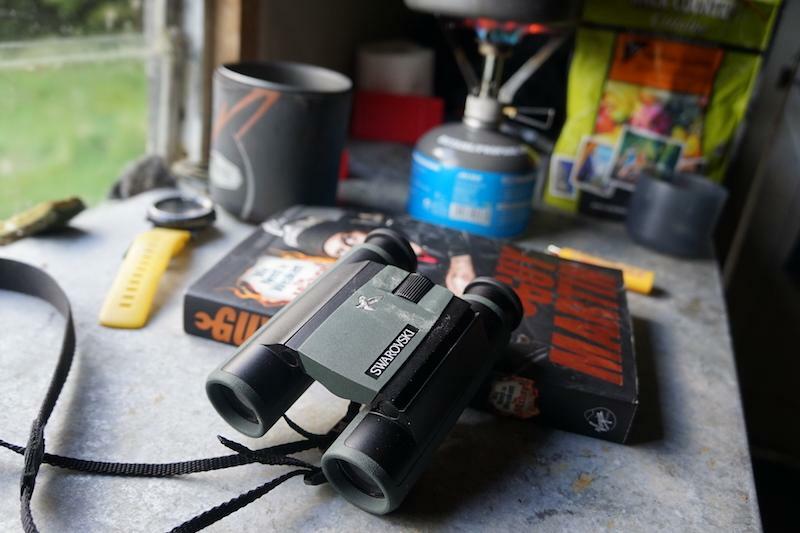 I recently got these awesome Bino's for my clients to use birding and fish spotting, they are the best I have ever used and a small compact size. Without the support from you all it just would not happen. There is even more visions and ideas of more geeky fishing stuff I"m working on that hopefully you will all like and it will make you smile. As being happy is not a bad thing.